Two is better than one, and that’s just what you get with Dixie Synergy. We’ve infused this relief balm with THC and CBD (the cannabinoid most commonly associated with the health benefits of marijuana) in a 1:1 ratio. And the harmonious effect of both is greater than the sum of individual cannabinoids. 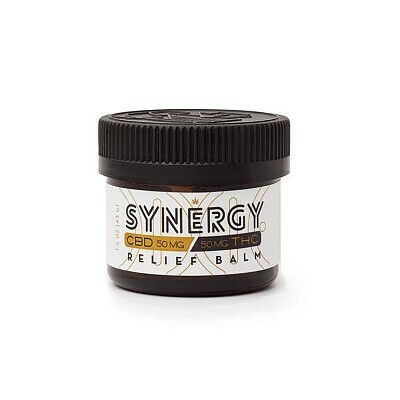 Synergy Relief Balm has powerful anti-inflammatory properties that are great for treating chronic pain.